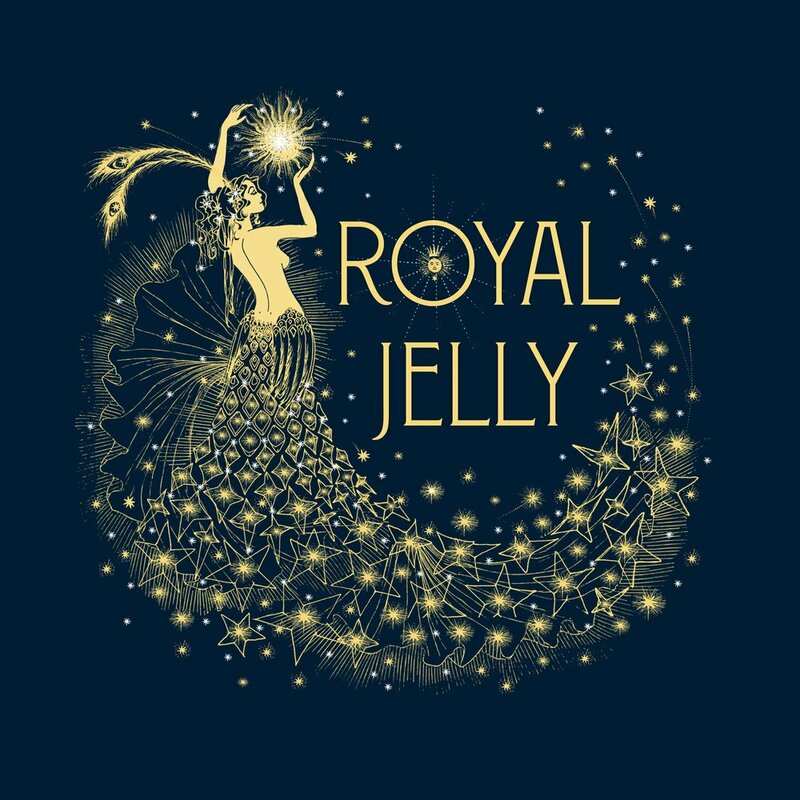 I recently had the pleasure of collaborating with Lauren Bjelde of Royal Jelly to create a poster and some other assets for their New Year’s Eve event this year, the Spirit Ball at JaM Cellars in Napa, Ca. The final piece I created for the event were these “good fortunes” for guests to receive as a lucky token for the new year. 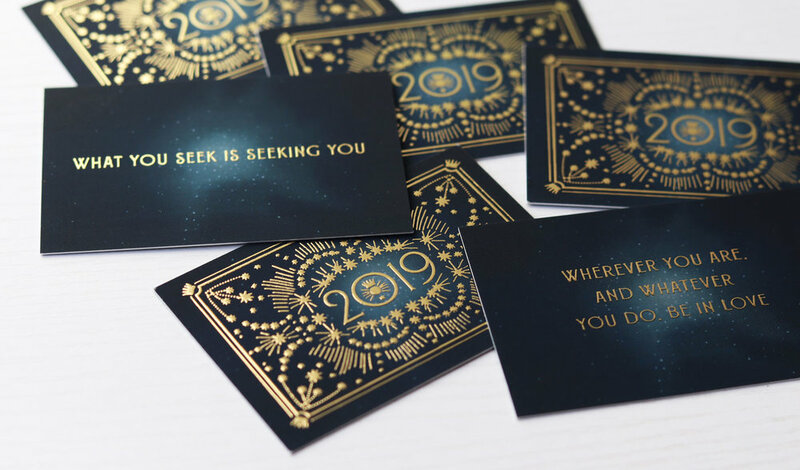 Each card featured a different Rumi quote on the reverse side, beautifully printed in embossed gold ink by Moo! This is long overdue, but I wanted to share the shop design I collaborated on with Paul Wagner, the Design Director at Princeton Architectural Press this fall. PAPress opened a second office on Warren Street in Hudson, NY last year, and left space for a small brick and mortar shop called Paper + Goods. In November Paul and I designed and arranged the space, and created a holiday window display for the season. I was really proud of the result! Go visit Paper + Goods if you're in Hudson at 204 Warren Street! I should have posted this last year when we made it! Here is an animated book trailer that I helped create for Fries! at Princeton Architectural Press. It was illustrated by me and brought to life by Supposium Motion Studio (formerly/credited as Torrential Design). Enjoy!